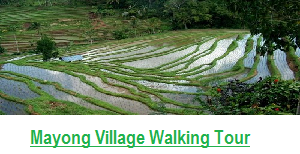 Local Guide For Jungle Tours in Bali – we are a Local Organization based in Gobleg village, and our Tourism license is under Gobleg Village, our team is formed by some local villager from Gobleg village, mostly our team are from Hotel hospitality, and has been trained to be a Jungle tour guide in Tamblingan Jungle Area. 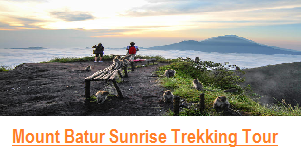 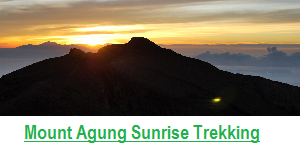 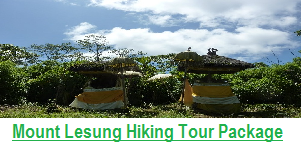 We are a specialist guide for Jungle Tour Bali. 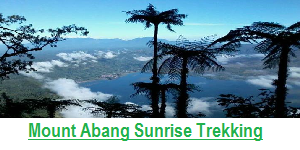 Tamblingan Jungle is one of nature park of our village, and the lake that we have is the smallest lake in Bali, but it’s very sacred plus beautiful as at the surrounding of the lake there are more then 10 temple such as Tirta Mengening Temple, Tajun Temple, Ulun Danu Temple, Dalem Temple, Pande temple, Endek Temple, and Gubug Temple, these temple has different function and history why this temple has built, our team as a Local guide for this sacred jungle will explain the detail to you. 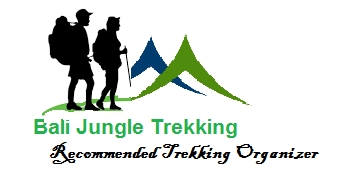 As a Local Organization of Jungle tour guide we are committed to share the unique experience to you during exploring our sacred jungle of Tamblingan lake, such as Crossing tamblingan lake by Traditional Dugout canoe, Exploring the old legend temple inside the jungle, and feel that you back to nature to refresh your mine. 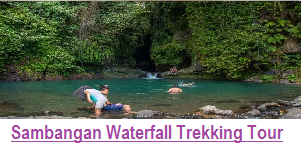 Please do not hesitate to contact us any time for any more detail regarding our service as a Bali Local Tour guide especially tour guide in exploring the jungle of Tamblingan lake.